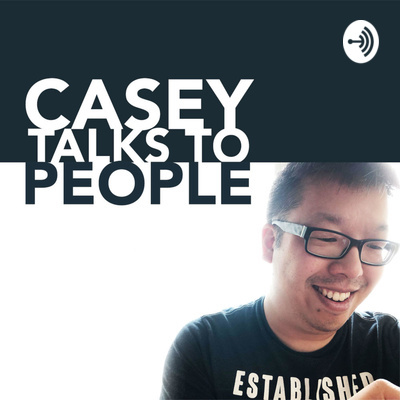 After years of doing interviews and meeting so many amazing people with so many amazing stories, Casey Li thought the best way to share his experiences would be through a podcast. It's time to announce my brand new personal project, Casey talks to people - a podcast where I talk to people. Check out this trailer and subscribe to get that first delicious episode in your podcast app.